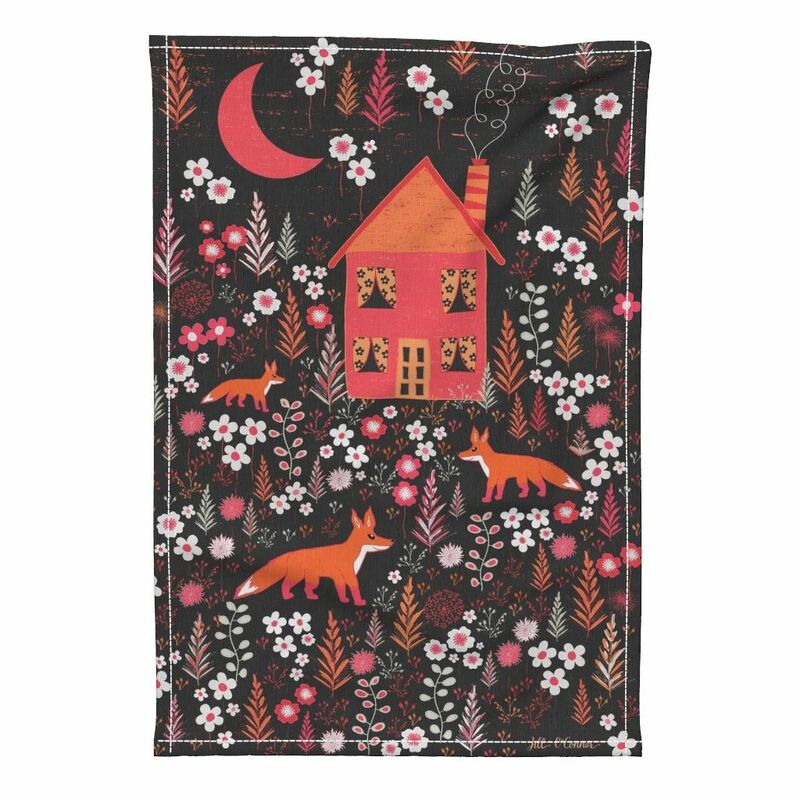 Foxy trend: Are foxes the next owls or birds of the fabric world? 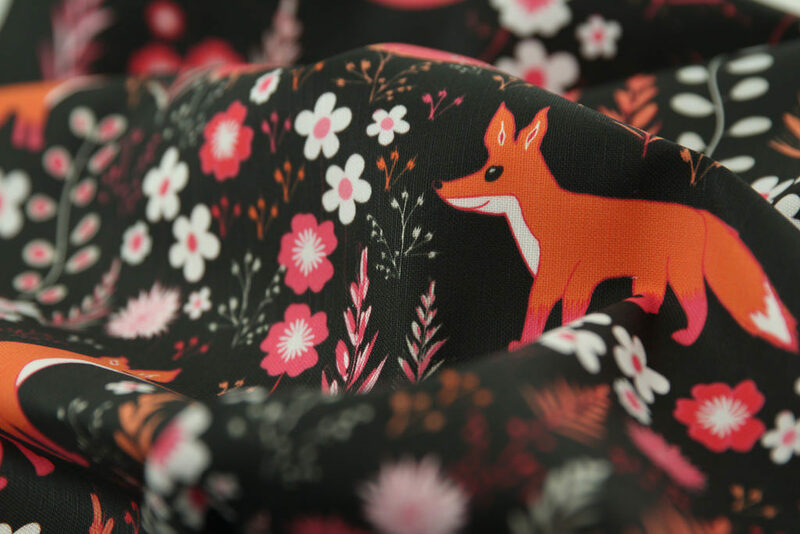 Is it my imagination, or are foxes showing up more on fabrics lately? 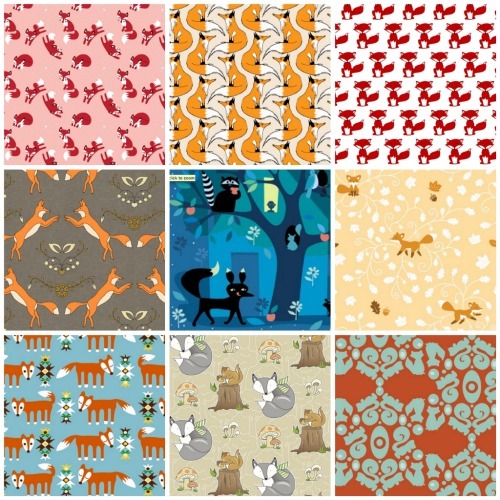 I heard that Lizzie House's next collection, Outfoxed, will be released soon and this made me realize I'd been seeing foxes show up quite a bit on Spoonflower, too. What do you all think? Are foxes the next owls or birds of the fabric world? How can you tell when a motif is becoming trendy anyway?